Easy Pack Haylage believe in giving horses a completely natural diet. 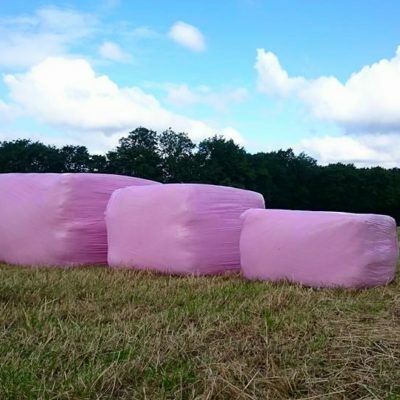 Therefore our Meadow Hay is made from 100% Meadow grasses with no additives or sugars, creating a high fibre, medium to low sugar hay that is highly digestible but naturally low in sugar, protein and starch. 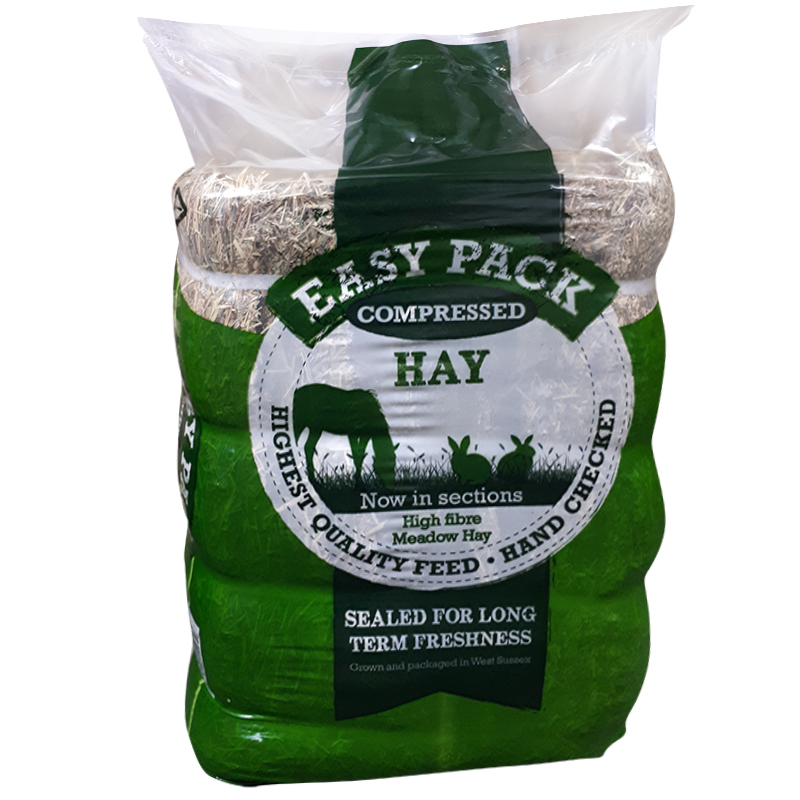 Easy Pack compressed hay is made using specially selected meadow grasses which will provide your horse or pet with a balanced diet of fibre and goodness. This is then compressed and sectioned into a manageable size package which is roughly 1/3 size of a conventional bale but still 20kg. When feeding your horse, feed the same weight of hay that you would normally use from uncompresed bales bales. Medium levels of natural sugars.